Last month, we were proud to announce the release of the DMA 1.0 Beta. This was the first milestone of our journey, and while there is a long road ahead, we’re deeply looking forward to continuing to lay the foundations for a truly decentralised world of commerce. 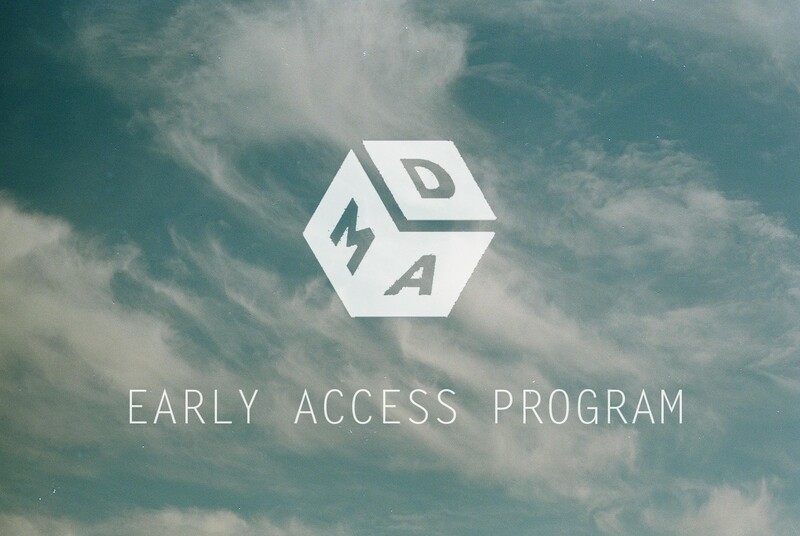 It is now with great pleasure to announce the launch of our Early Access Program (EAP). This aligns with the main goals of Q1 2019: Release the stable version of DMA 1.0 and launch several commercial dApps with partners. We will pick 3–5 community-driven projects and provide strong technical support. The EAP is all about the DMA business development in your region. Your submissions should focus on the current tokenized asset management areas, such as: event tickets, vouchers, gift cards, and various other digital rights. Submissions can also be related to any future opportunities relating to copyrighted digital content, data driven advertising, and targeted marketing, which will be the focuses of DMA 2.0. Typical use-cases for DMA 2.0 will be music, video, artwork, video games, data asset management, etc. The EAP also includes the business development and localisation of Uptick, the first pilot dApp powered by DMA. Our aim is for this to eventually be a completely open and decentralised ticketing platform, operated by the community. We welcome anyone to submit their plans for growing the platform in their local region. Even if your concept is in the very early stages, we still encourage you to get in touch and participate with your suggestions for the areas that we have defined above. We believe this is the right launching process for DMA 1.0 and the related dApps, in order to hit the market successfully. Please join the EAP by sending us an email at EarlyAccess@elastosDMA.org and specifying the area you’re interested in. The deadline for the first EAP application is the end of February 2019.